After the 2016 election, I could clearly and painfully see that my civic duty went beyond just showing up at the polls. 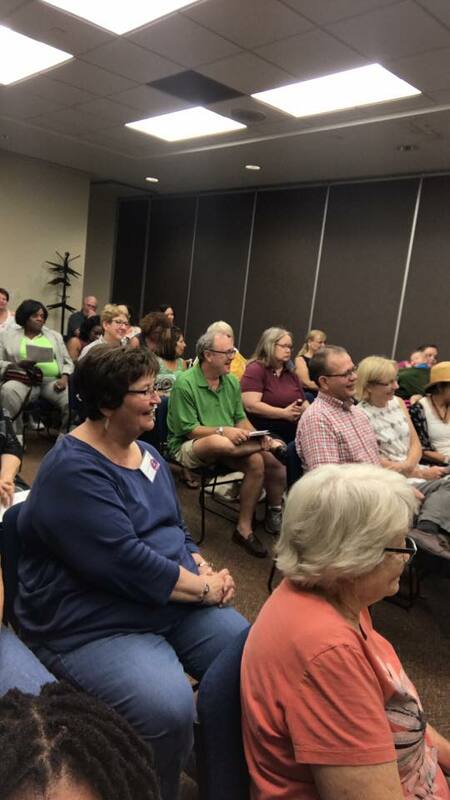 I was looking for a way to get involved when I heard about this group meeting at the Tabb Library by my house. The energy in the room that night was palpable! We became Peninsula Voices for Change and we surfed the Blue Wave this past November; Let’s bring on a tsunami this November! 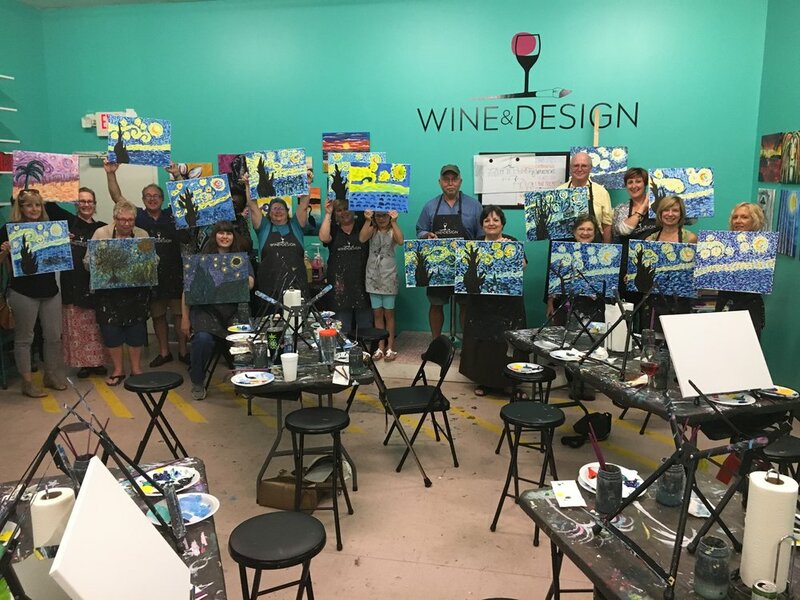 PVC Members engaged in community activities! 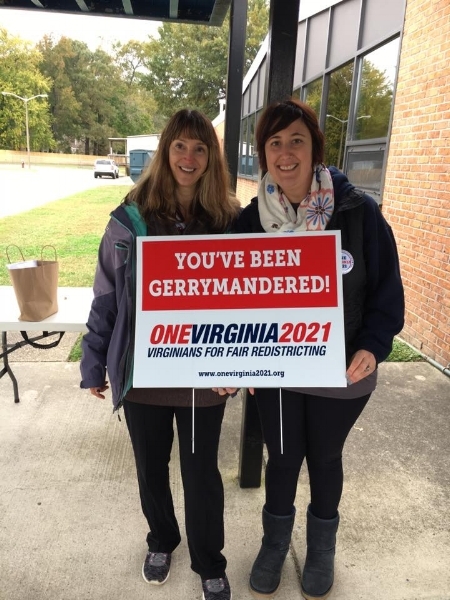 Janice and Cassie advocate for fair redistricting in Virginia. Emily, PVC Board Secretary, hands out literature about our organization! PVC Members at the Charlottesville Vigil.